How to reduce travel stress fo..
Give your dogs a break with Pa..
Last weekend, we visited New York again with Kokoro and Chibi in tow. On the itinerary were some client meetings, Corgi meetups, and of course, eating our way through the city. 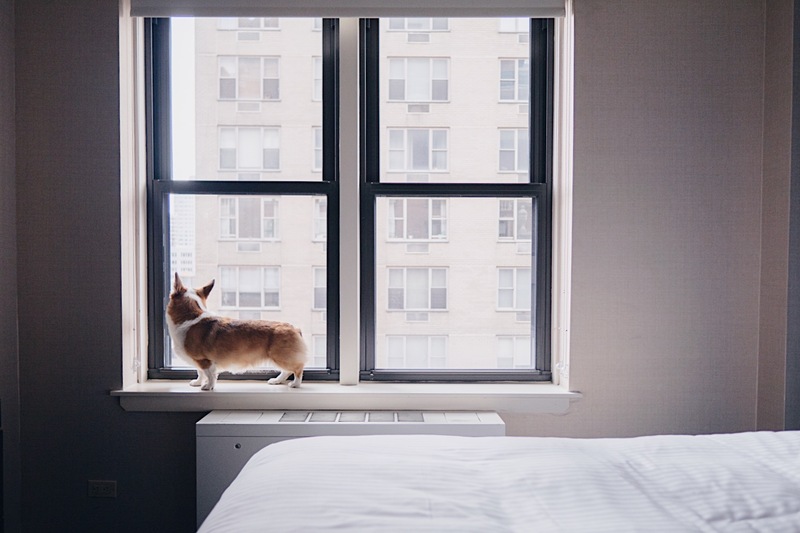 We’ve found that traveling in New York City is not always the easiest with the pups, with more hotels and Ubers turning away four-legged travelers than we’re used to in Los Angeles. Luckily, there are still a few boutique hotels in Manhattan that always welcome fluffy travelers. 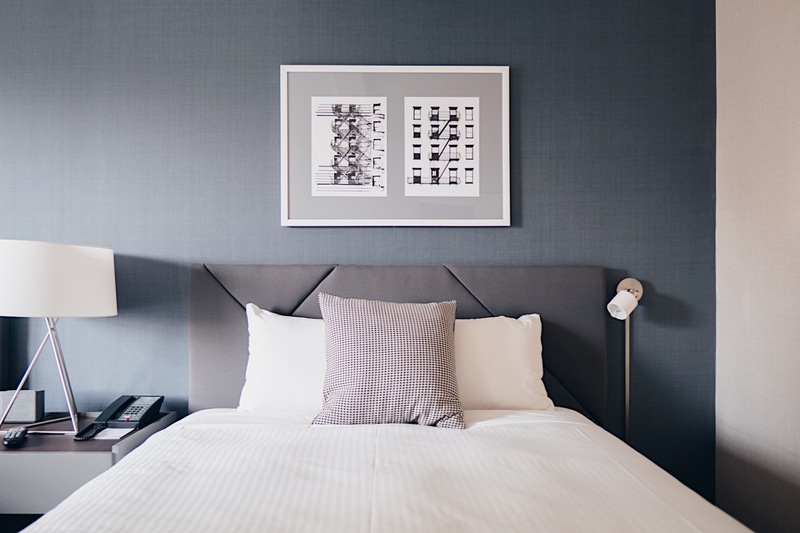 In the past, we’ve found stays in Times Square and midtown, and this time we tried out a new pet-friendly accommodation: Affinia’s Shelburne Hotel located in Murray Hill. 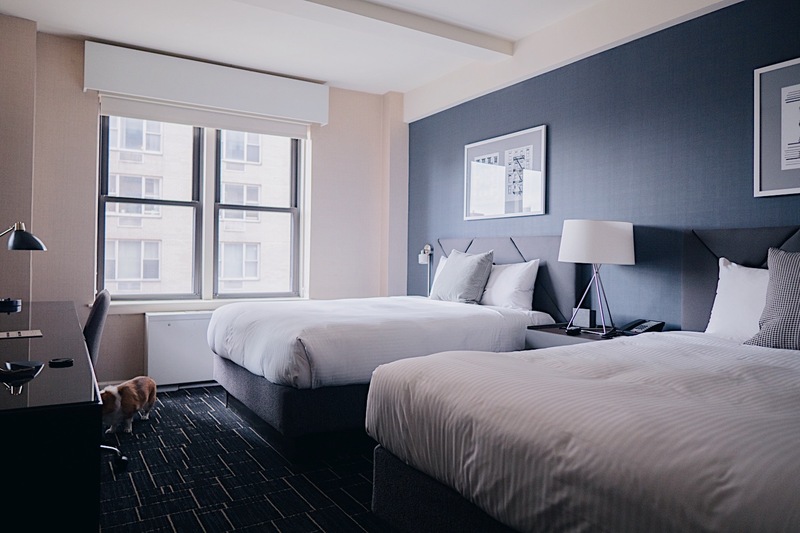 Nestled in the heart of Manhattan, the location of this hotel was perfect for us to easily access midtown for our meetings and hop down to the East Village / Chinatown area for our food adventures. Grand Central Station was just a short walk away, and we even had a view of the Empire State Building right from our room! 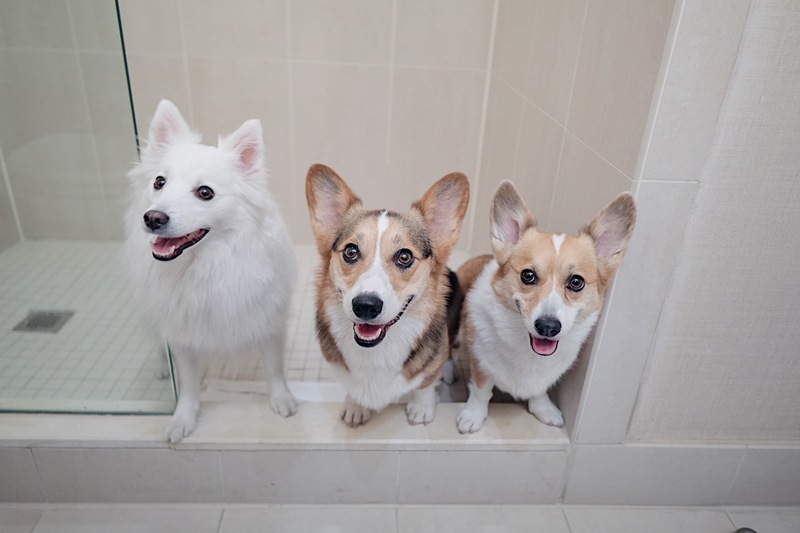 Kokoro, Chibi, and their buddy Pavlov sniffed out every corner of the room as soon as we arrived at the hotel. The room was equipped with everything you’d need for a cozy stay. Comfy beds with squishy pillows, a nice spacious desk in case you need to catch up on work, and a small fridge for storing food if need be. It was nothing extravagant or fancy, but overall our stay was clean, comfortable, and just what we needed after a long day of trekking around the city with the pups. My favorite part about the stay? 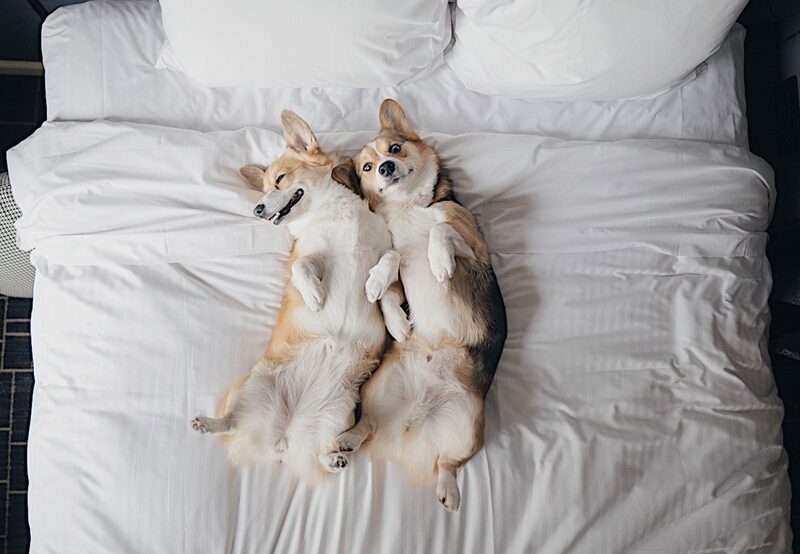 The hotel was truly dog-friendly and allowed them to chill in our guest room at any time. A lot of pet-friendly hotels allow your dogs to stay in the room with you, but the condition is that they have to be with you at all times. This means if you leave to grab food, they have to come with you as well. In the past, we’ve found this to be tricky because most food establishments don’t allow dogs, so finding a hotel that is comfortable with a well-behaved dog staying in the room alone was key for us. The staff at Affinia’s Shelburne Hotel were the highlight of the stay. Everyone greeted us with a smile, and the pups were spoiled with unlimited belly rubs throughout the hotel. Housekeeping even offered to clean our room while our dogs were inside and gave them treats while we were downstairs grabbing breakfast. 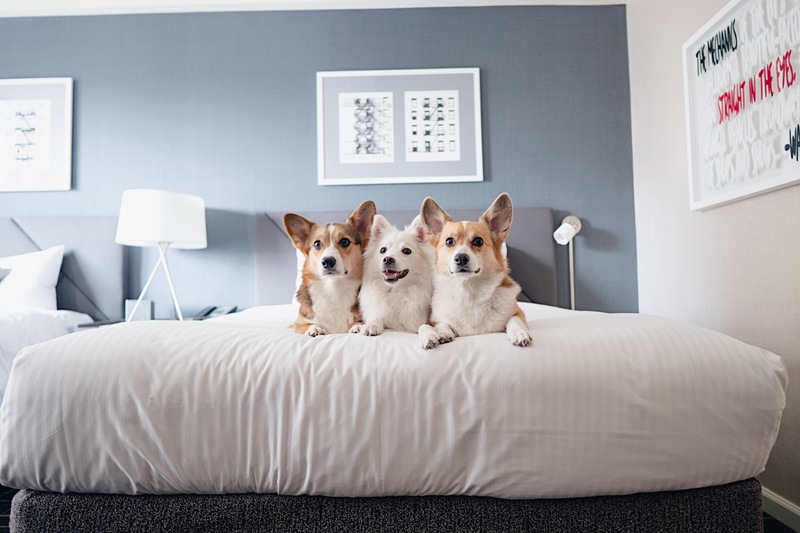 If you’re looking for a truly dog-friendly and comfortable stay with a convenient location perfect for getting all around the city, check out Affinia’s Shelburne Hotel! Love this blog post Emily! This looked so fun!